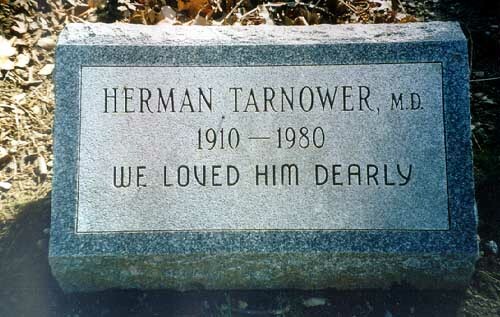 The only person definitely known to have died as a consequence of an association with a low-carbohydrate diet is Dr. Herman Tarnower, author of the Scarsdale diet, although, as they used to say on the old TV detective shows, the immediate cause of death was lead poisoning. His girlfriend shot him. Not that folks haven’t been looking for other victims. The Atkins diet is still the bête noire of physicians, at least those who aren’t on it — a study published a few years ago said that physicians were more likely to follow a low carbohydrate diet when trying to lose weight themselves, while recommending a low fat diets for their patients.